FINN & FRAM, Inc. specializes in SMC production Lines and Choppers for fiberglass and carbon fiber. 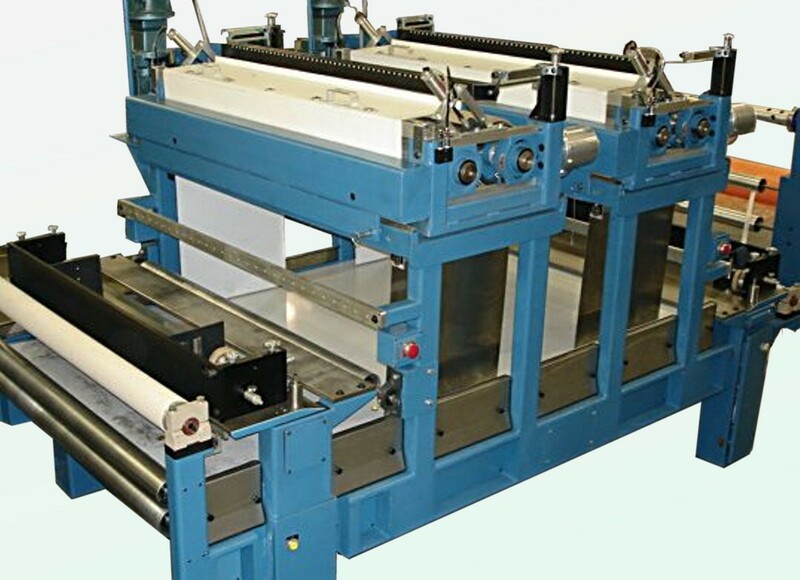 We manufacture SMC Machines in all sizes, from small manual units to automated high production plants. Our Choppers are user friendly, and the “Standard of the Industry” for reliability and economy. They come in all sizes, from 4″ to over 4 m in width, and cut from 1/16″ to any cut length desired. We continue to lead the industry in innovation, and offer the most up to date and advanced machinery available in our field. FINN & FRAM has been manufacturing machinery for the fiberglass reinforced plastics industry since 1948. Today, we continue to set the pace with machines designed and engineered with leading edge technology. Our fiberglass cutters and SMC machines are the standards of the industry. We offer complete turn-key Sheet Molding Compound (SMC) lines and turn-key FRP Panel lines to fit customer requirements and individual components for specific needs. We also make special design equipment that is used worldwide.